A metal semi-composite panel cladding system typically comprises of items such as cladding panels, thermal insulation and continuity thermal insulation. 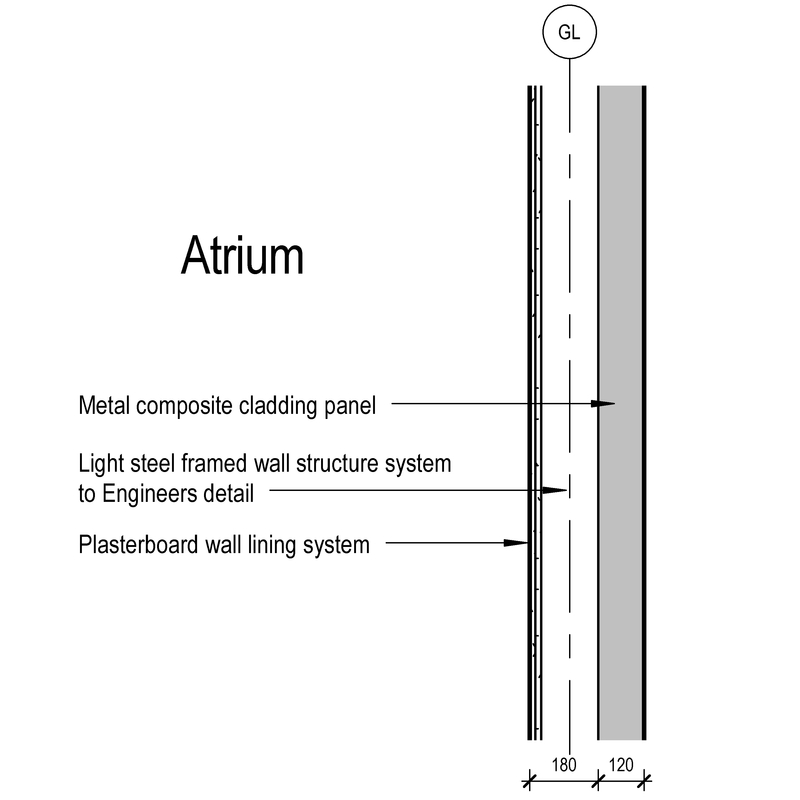 Complete this electronic spreadsheet to ensure that your Metal semi-composite panel cladding systems product information meets the requirements of Level 2 BIM. This is important as it will enable your customers to select, specify and use your products within the BIM environment. Once you have completed this template you can host it on your own website or distribute it to your customers. Please note that we do not host completed product data templates within the BIM Toolkit. The above illustration is for Metal insulating sandwich panel cladding systems from the NBS section Metal insulating sandwich panel cladding systems. This is indicative of the LOD requirements for Metal semi-composite panel cladding systems. The above illustrations are for Metal insulating sandwich panel cladding systems from the NBS section Metal insulating sandwich panel cladding systems. 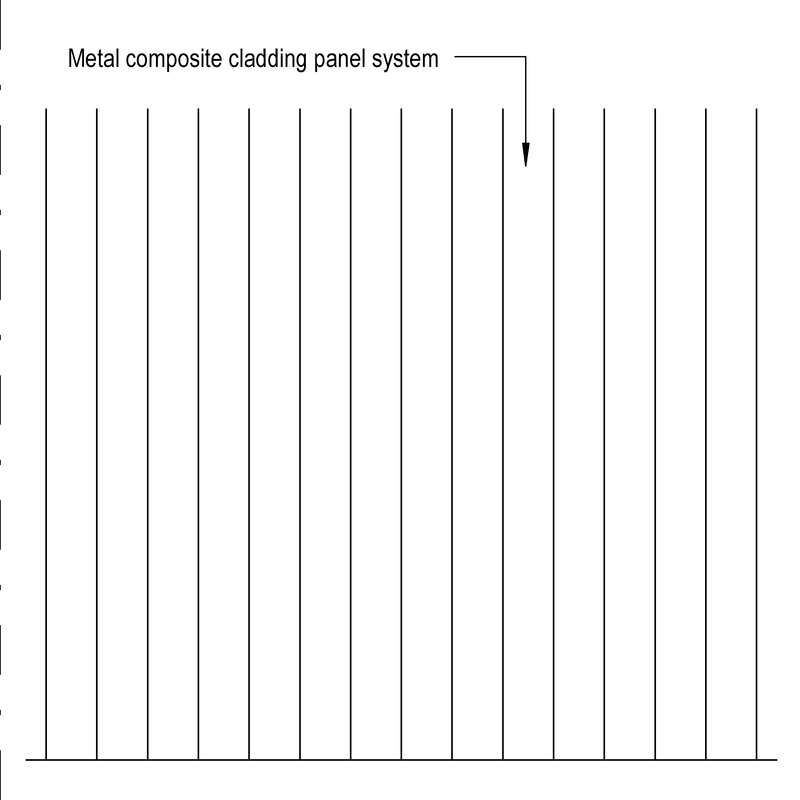 This is indicative of the LOD requirements for Metal semi-composite panel cladding systems. 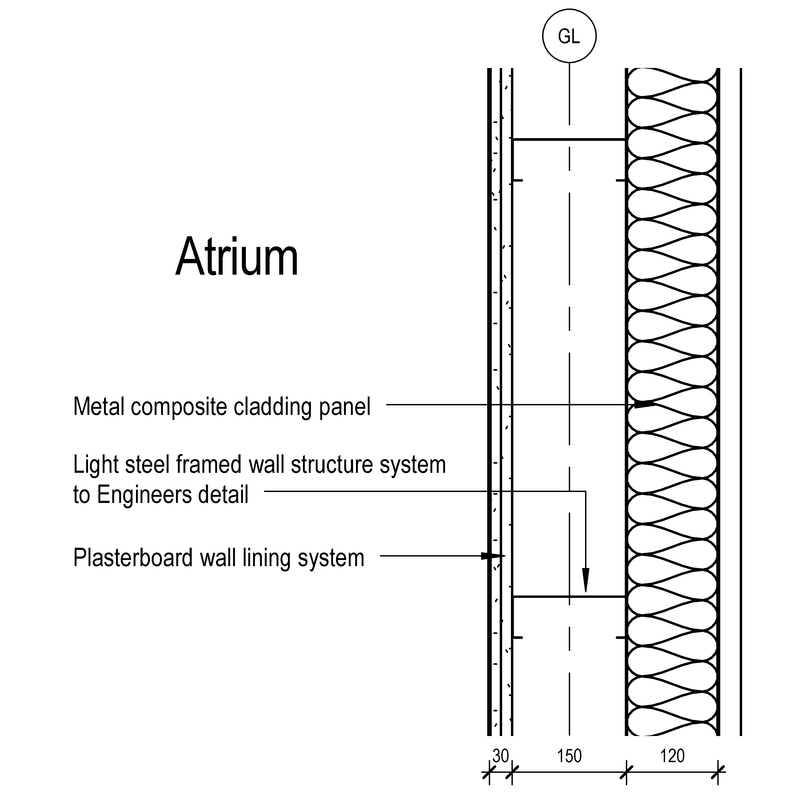 Metal insulating sandwich panel cladding system design Requirement, Purpose and Standards. Fire performance to BS 476 Fire resistance, Surface spread of flame ratings and Combustibility. Fire performance to BS EN 13501 Fire resistance, Reaction to fire classification and Combustibility. 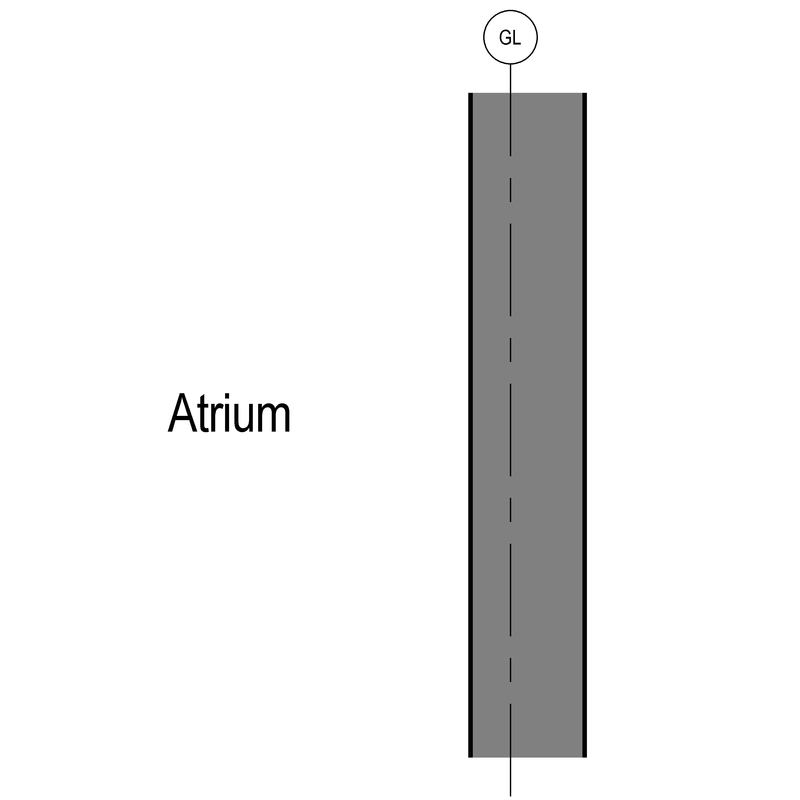 Thermal performance Method for calculating the thermal transmittance of the cladding wall, U-value of cladding wall (average) and Method for assessing thermal transmittance of assemblies. Avoidance of condensation Condensation, Risk of condensation and Notional outdoor psychrometric conditions. System manufacturer The System manufacturer of the Metal semi-composite panel cladding systems. 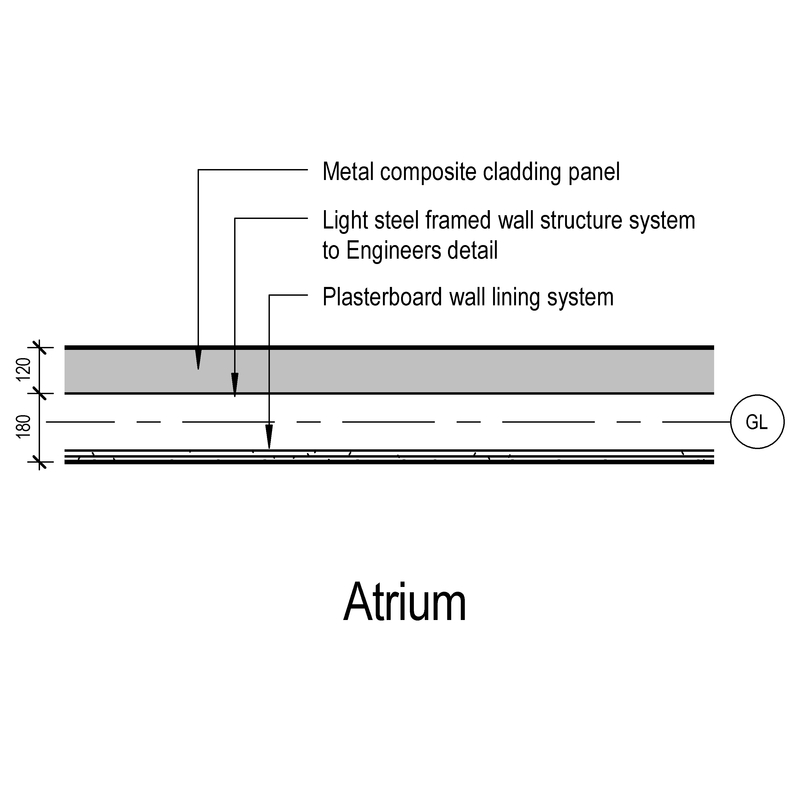 Cladding panels - Outer sheet Products such as Aluminium profiled sheets. 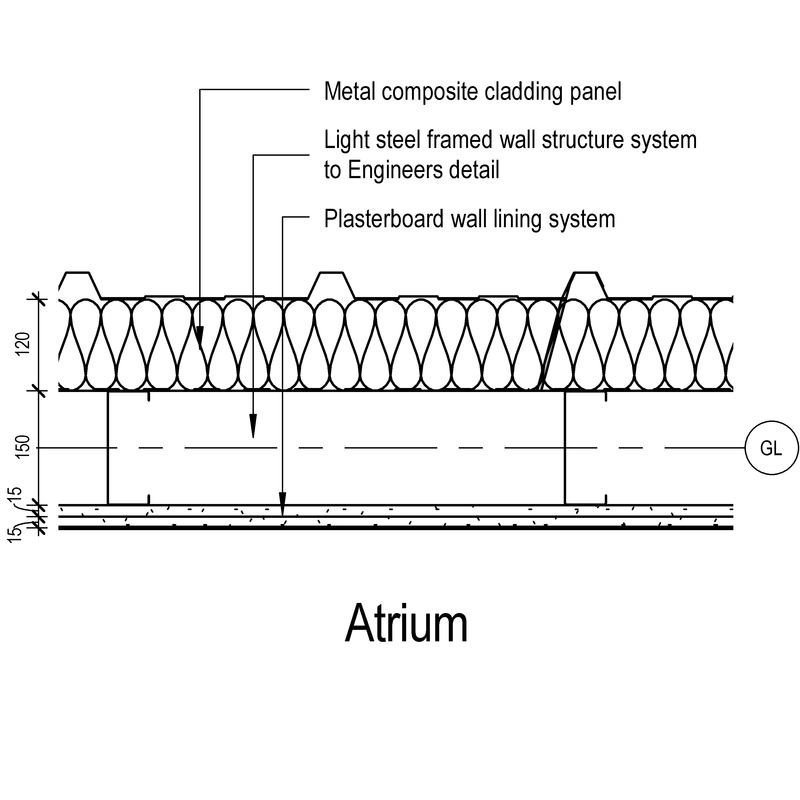 Cladding panels - Inner sheet Products such as Aluminium profiled sheets. Cladding panels - Panel fasteners Products such as Self-drilling screws. Cladding panels - End and side laps Products such as Butyl rubber sealant tapes. 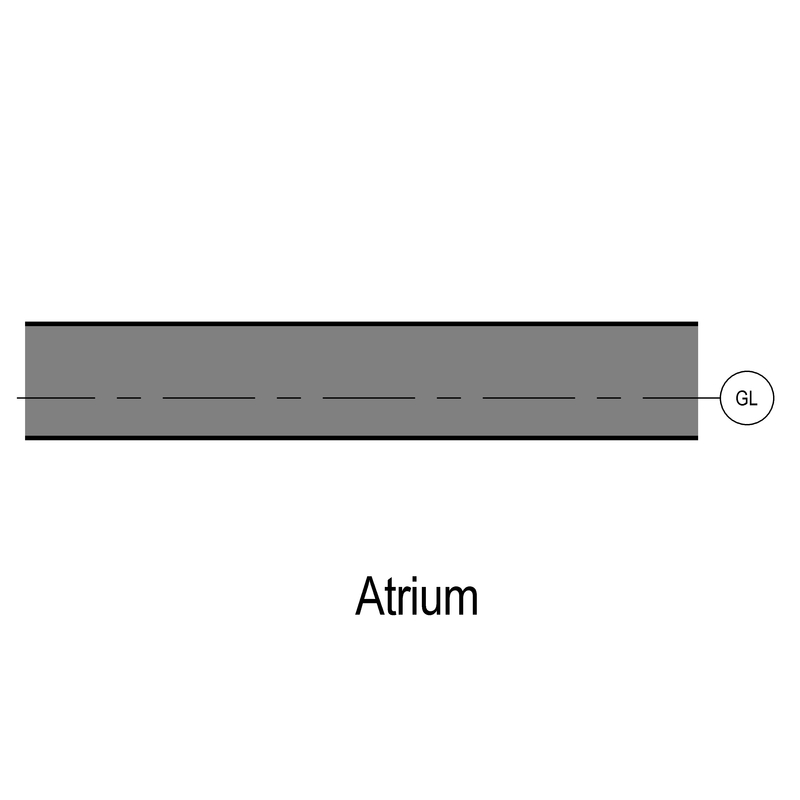 Panel joints - Horizontal Products such as Cover caps. 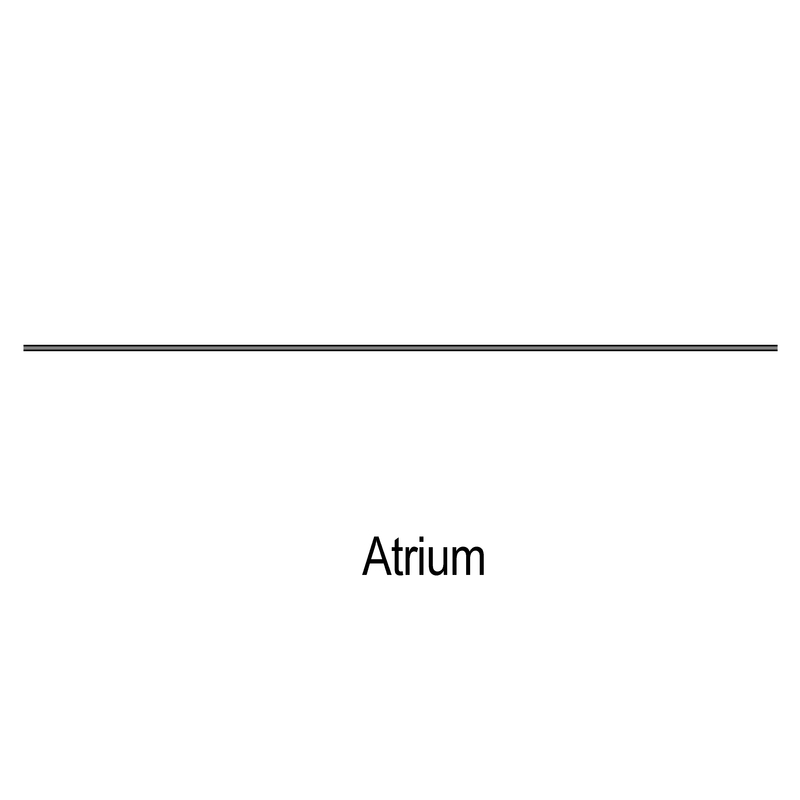 Panel joints - Vertical Products such as Cover caps. Thermal insulation Products such as Expanded polystyrene (EPS) boards. Continuity thermal insulation Products such as Mineral fibre slab insulation. Cavity barriers - Vertical barriers Products such as Sleeved mineral wool small cavity barriers. Cavity barriers - Horizontal barriers Products such as Intumescent coated foil mesh flexible cavity barriers. Cavity closers The Cavity closers of the Metal semi-composite panel cladding systems. Fire stops The Fire stops of the Metal semi-composite panel cladding systems.